Searching for the best mechanic to work on your car can take quite a bit. But with Shannon Family Automotive, you’ve found your best option. 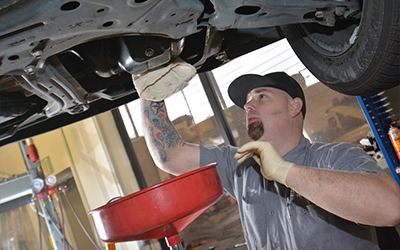 As a certified and professional Folsom Toyota service center, we are able to provide you with quality care and affordable repairs. Don’t wait any longer to change your ail, inspect your battery, or schedule your regular maintenance. Give us a call today to get started as soon as possible.